I am pleased to inform you that there will be no restriction on the sharing of media related to the alpha or beta. We're all thrilled at how excited you guys are about the game, so it makes sense that you want to share that excitement with everyone else! Ah very nice to hear indeed! 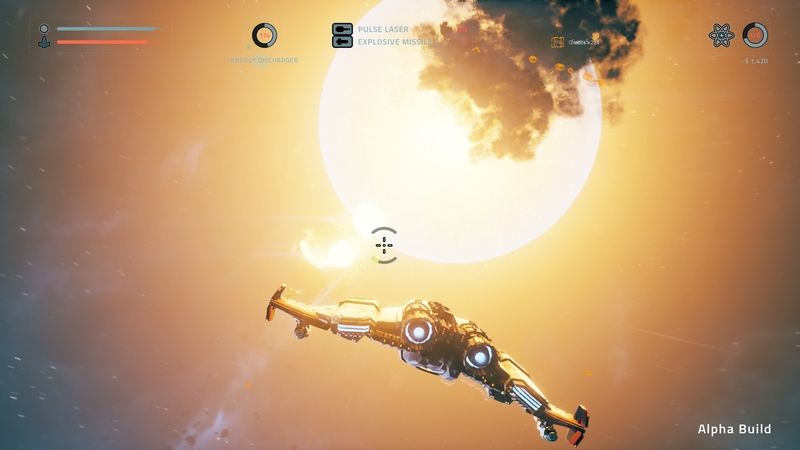 We're very happy to have such an awesome community who are so excited to show Everspace off, whether it be in screenshots, videos, or streams. Thank you for the support! Thanks for the info. The game was very beautiful in the teaser videos, I am sure streams will bring more people in this game. Keep the good job ! Might post some videos on YouTube want to show off the universe you have created. Can we post on things such as 9Gag? I know just wanted to clarify really I cant wait now hope its soon they release alpha!!! Good to know, looking forward to making some videos! Any particular credit format or Disclaimer that you'll want displayed? What recording software works with the game? OBS turns everything red and noisy [only with this game]. Could this be an issue with my AMD card? 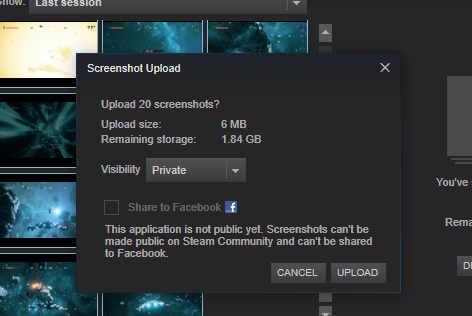 @madeuspawn Interesting,do you have a screenshot or video of the recording issue? @ROCKFISH_Snoop I've got it working now but don't know why it wasn't to begin with. I upgraded my RAM to 16GB and my recording drive to 4TB and decided to do a fresh install of Windows 7 on my SDD to basically get rid of the junk I don't use. After doing all the Windows updates, reloading Steam, Everspace, and OBS, in that order though not back to back, everything worked fine. I also set OBS to use AMD VCE (their Shadowplay equivalent). I promise you the best video I can do on this game ! As mentioned previously, I stream everspace a lot. I'm currently on vacation but as soon as some logistical things are sorted I'll be streaming the beta! It won't be the most amazing quality (720p @30fps possibly without facecam) but it'll do it's job until I'm back from my vacation and at my main desktop again. Hopefully the dev's will also have some time to answer some viewer questions in chat too. I'm very excited to announce my streaming of Everspace soon, as well as weekly content videos, starting this Friday the 29th for the Beta release. My schedule is VERY different than Shiuzan's since I'm in America, so I stream at 8:00 p.m. CST on Fridays. Be sure to watch him through the week, then come hang out with me to close things down! You can find more info about my schedule directly from my Youtube channel. If the BETA key comes out soon! this weekend before i go on vacation. I will stream here(of course after vacation too)! Just in case some don't know, to bring a larger audience to your streams when you are not partnered with twitch. You have to have the following video settings so everyone can join and watch. And preferably interact with chat as much as possible. If you stream at 1080p not everyone will be able to watch and will annoy you in chat (I've had that many times) due to the lack of video options as a non partnered streamer. I'll post in this thread when I will be streaming as some things have come between me and my original stream date for the beta. Hope everyone has a great time playing the beta! So folks know. I'm also a streamer and will be streaming this game intermixed with a few others for quite some time to come. Hope to see folks come visit. I'm getting prepped to start a stream right now.